This week, we find out more about London's The Old Queens Head. We spoke to Promotions Manager, Fabian Phipps, who tells us all about their incredible Victorian décor, their vast array of events, and how they're one of the most haunted venues in London! 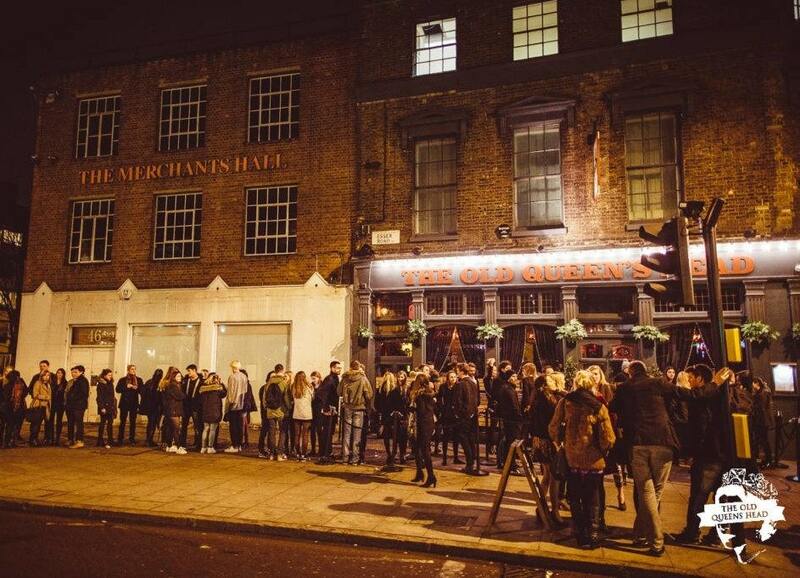 I'm Fabian and I'm the Promotions Manager and diary holder at The Old Queen's Head in Angel. Our main live music / club room can hold up to 180 people. The pub first opened its doors in 1830 but was relaunched in 2006 under its current guise. People know and love the venue because of its beautiful Victorian aesthetic mixed with the original 17th century décor, so we've never changed the look. 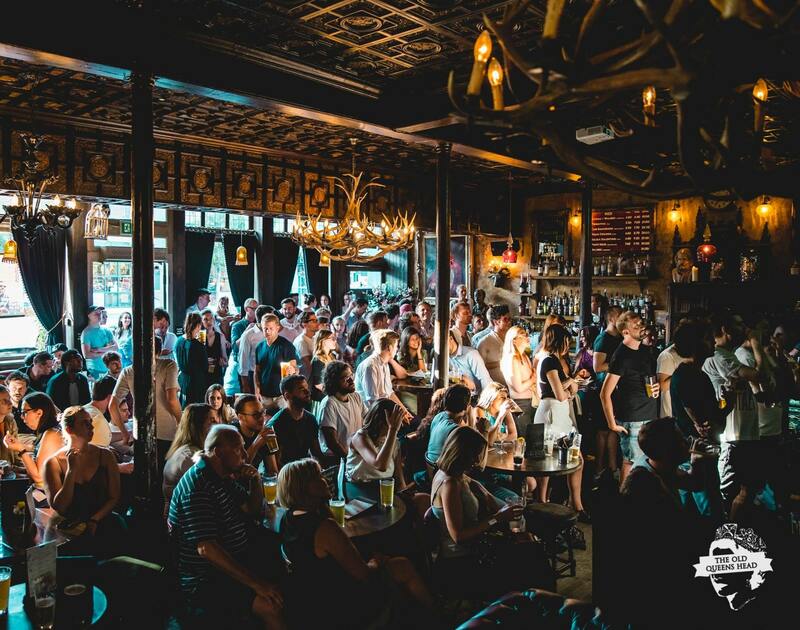 When it comes to music, we have been known to have some of the world's best DJs playing in our boozer, whilst also being one of the best places in London to check out beautiful folk music. Over the last year we've broadened our live music policy, and now it's slowly becoming the place that upcoming alternative, electronic and urban acts come through for their first headline show. We have two club nights per week (Friday and Saturday) and average around three gigs a week. 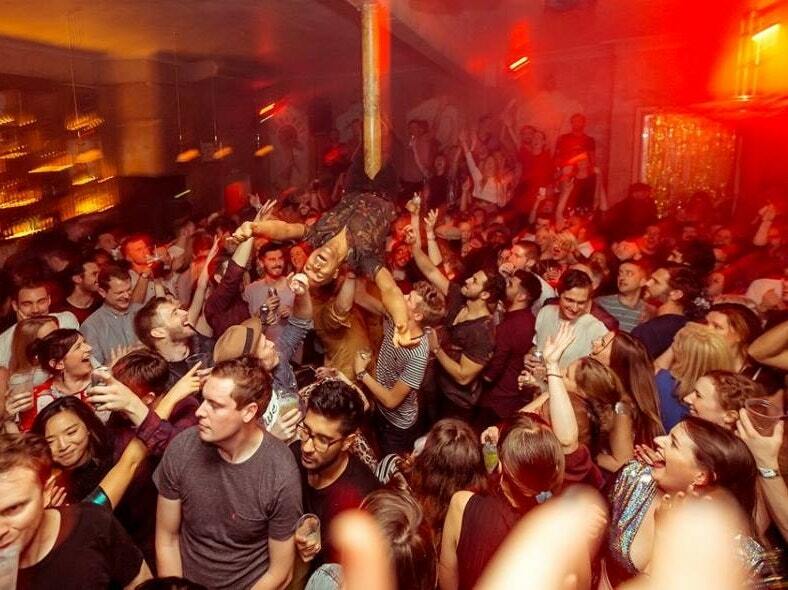 Our Fridays goes through an eclectic range of club shows: big house and disco DJs playing under our "Rave In A Pub" and "...Does Disco" brands to our infamous concept nights such as Frank Ocean Party. When it comes to Saturday, we have our insane weekly RnB and Hip-Hop party, Pour It Up. Over the years we've had: Michael Kiwanuka, The Kooks, Bombay Bicycle Club, Foals. DJ Sets from the Ninja Tune roster, Above & Beyond and Andy C, amongst countless other big DJs. A lot of the upcoming/unsigned bands which our regular promoter, Hot Vox, brings through are absolutely great. Twice a month, we do a free industry showcase, where a lot of the time it'll be a bands first ever headline show. It's great to see so many passionate young acts come through. We try and position ourselves as the best boozer in the city, so naturally we host a few incredible quizzes with the best and most outrageous quiz hosts. There's an incredibly rowdy pub quiz every Tuesday, and the most fiendishly difficult football quiz. And of course, as a pub we're open 7 days a week from midday, with great food from the Lucky Chip Burger team and just good vibes all around. The reaction from fans after every gig and club night. Moshing along and partying in a place such as ours seems to be very special to people, which is brilliant. Watching the lead singer from The Correspondents stage dive and crowd surf over his fans in our intimate Victorian live room was absolutely bizarre, but brilliant! We're officially the top 5 most haunted venues in London! I've not seen anything myself, but give it a Google and you'll find loads of spooky articles. Don't forget to check out Bugged Out: New Years Day All-Day-Er - the best day of your year starts and ends on January 1st, as Bugged Out return to The Old Queen's Head for their legendary all-day-er. The regular DJ squad & guests will play from the New Year's Day songsheet of disco, pop, Balearic, yacht rock and vintage rave up. Track ​The Old Queen's Head here to keep up to date with all forthcoming events. You can also catch them on their official website, Facebook page, Twitter, and Instagram accounts.